Posted on Nov 29, 2011 by Appleton Downtown Inc.
NewStyle Salons opened its third location at 103 E.College Ave., Appleton on December 1 of last year and is getting ready to celebrate their one-year anniversary. All customers of that location will receive a free gift on that day and refreshments will be served. There are several special offers and coupons for the months of December and January available as well. NewStyle Salons is also pleased to announce that Toni Marie Polakowski, formerly of Avenue Hair Design, will become the Manager of this salon effective immediately. 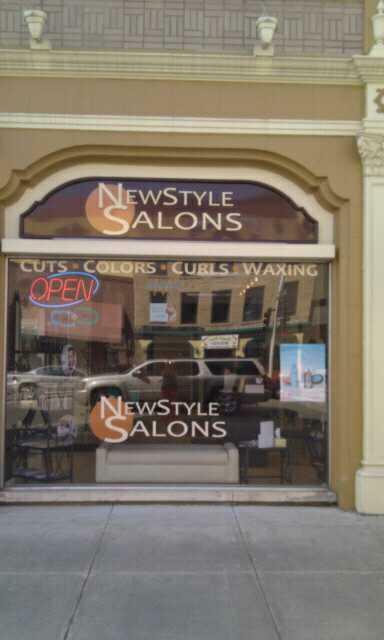 The first NewStyle was opened in September 2009 on Main Street in Green Bay and a second NewStyle Salons location opened in Bellevue on Allouez Road in March 2010. A fourth location is expected to open by March 2012. "NewStyle Salons is an exciting concept in the haircare world," says local owner Glenn Karlov, "it is full-service with a veteran staff, but very community and family-friendly; customers have really responded well to the service, unique atmosphere and value that are part of the experience. Based on this, we plan to continue to open at least one location per year in this area." 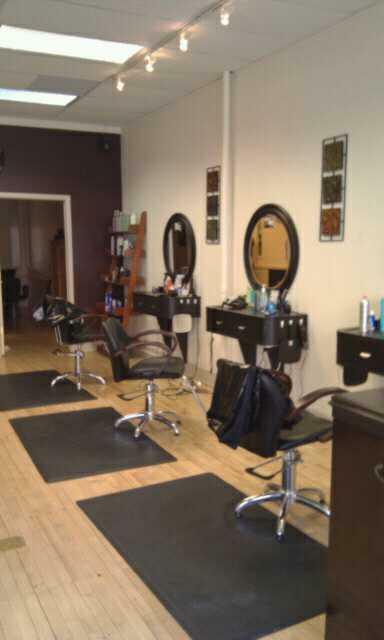 NewStyle Salons' existing locations are 2243 Main Street, Green Bay, 469-9600; 1801 Allouez Ave., Bellevue, 465-7200; and 103 E. College Ave., 996-6500. 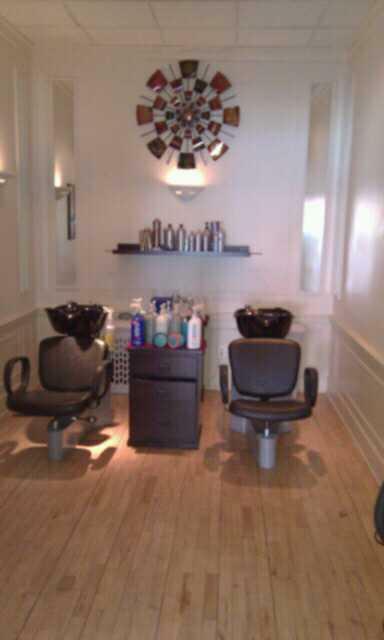 Hours are from 9-6 Monday & Friday, 9-7 on Tuesday through Thursday, and 9-5 on Saturday.